The LightSpeed QX/i (H1 Gantry) system is a whole body Multi-Slice Helical Computed Tomography Scanner Capable of Scan Routine 0.8-second Full 360-Degree Rotation Scans, simultaneously acquiring multiple slices in a single scan rotation. The system is designed to produce maximum image quality with full Simultaneous Scan, Image Reconstruction, Filming, Archiving, Networking, & Display. 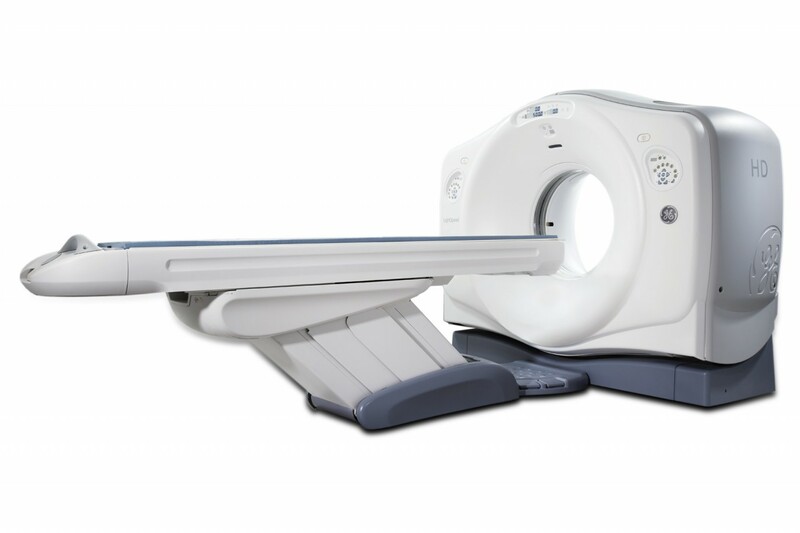 Click the button below to add the GE LightSpeed QX CT Scanner to your wish list.